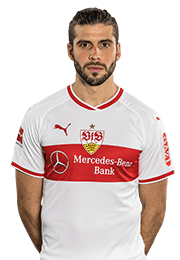 VfB’s latest signing Nicolás Gonzalez was on target twice against FV Illertissen on Wednesday evening. 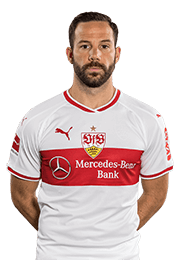 The Argentine and his new team mates played out a 3-3 draw with the Regionalliga side. 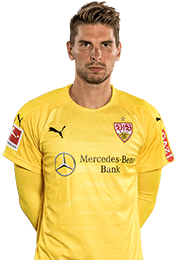 Whilst VfB are currently in the midst of their preparations for the Bundesliga season, Illertissen began their Regionalliga (fourth division) campaign last Friday with a 1-3 defeat to 1. 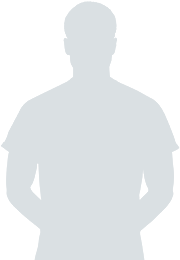 FC Schweinfurt. 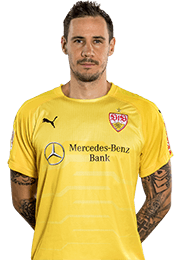 It was the hosts who got off to the better start on the night, with Felix Schröter making it 1-0 on the quarter-hour mark and then Armin Rausch adding a second after 27 minutes. 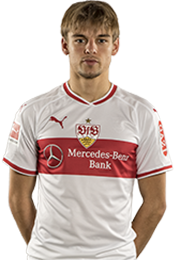 Just minutes later, new signing Nicolás Gonzalez scored his first goal in the shirt with the infamous hoop, to reduce the deficit to 1-2 (29'). 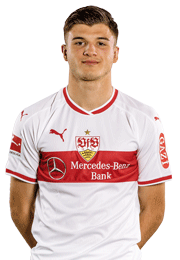 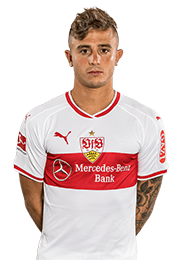 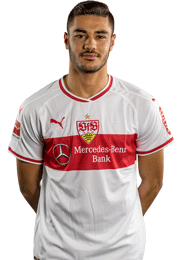 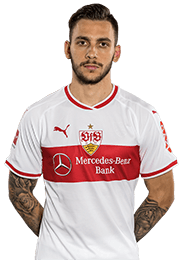 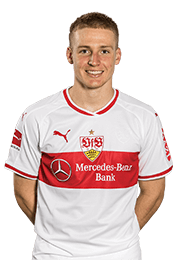 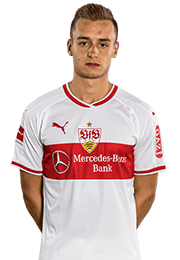 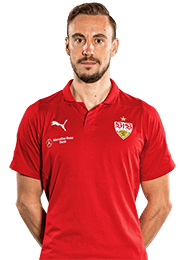 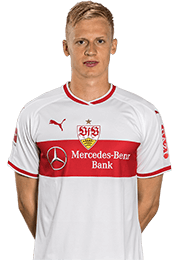 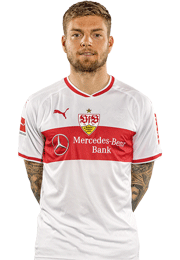 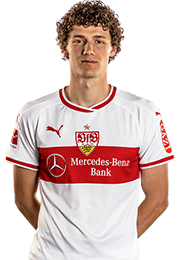 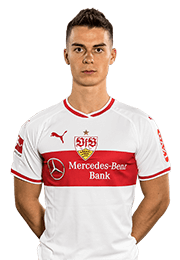 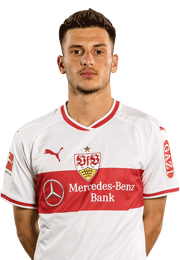 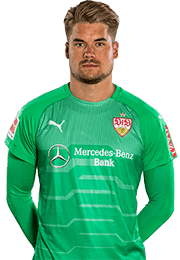 Burak Coban, who was active for VfB’s reserves in the 2016/2017 season, restored the fourth-flight side’s two goal cushion just four minutes later (33'). 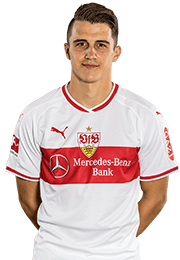 Nicolás Gonzalez proved to be in good form on the night and marked up his brace, with a strike to make it 2-3 in the 38th minute. 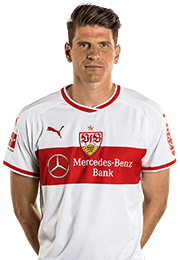 At the break, the VfB head coach completely changed his side, but Tayfun Korkut was unable to call upon a trio on the night. 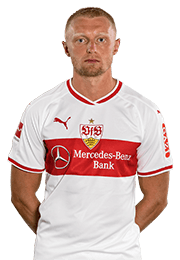 Marcin Kaminski (blow to the foot) and Andreas Beck trained individually in Stuttgart on Wednesday, whilst Timo Baumgartl was forced out with a stomach bug. 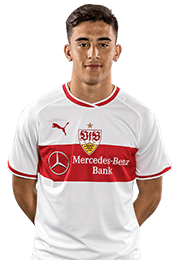 Duly, the Under 21 youth team hopefuls Mario Suver, José-Enrique Rios Alonso and Pedro Allgaier were given their chance to make an impression. 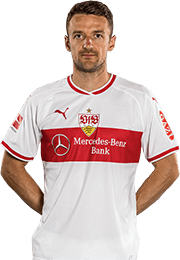 In the closing phase, José-Enrique Rios Alonso was denied by the width of the post (77'). 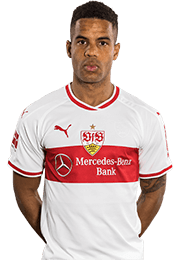 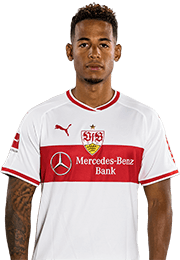 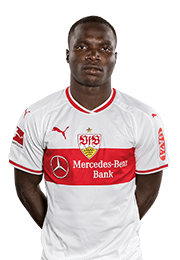 Shortly before the 90 minutes were up, the VfB players did have reason to celebrate again, with Daniel Didavi firing home from the penalty-spot to make the final score 3-3 (84'). 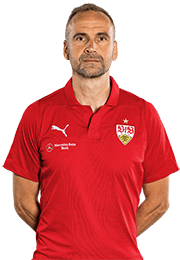 Tayfun Korkut: "Illertissen were a well-organised and incisive opponent. 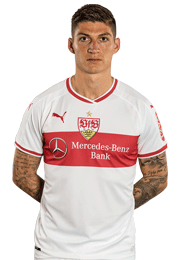 We'd like to have won the game and we had the chances to do so. 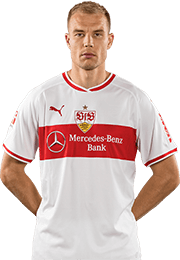 It was a test from which we can gain some insights."